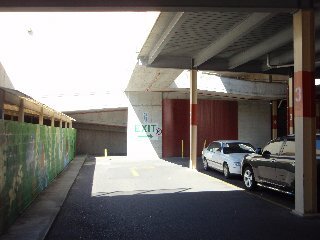 Entry Enter the parking area from Pitman Street and follow the outside route past the Stardust Childcare Centre. Parking area is on your left hand side. 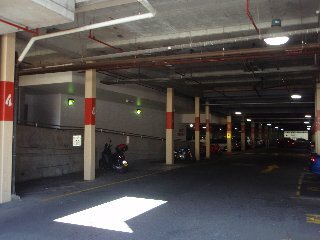 This parking area exits to Pitman Street or Reed Street North.